Despite continued reports being published that say the Apple Watch is not meeting expectations, we continue to see them on the wrists of more and more people each day. Further, as new collaborations continue to pop-up, including the Apple Watch NikeLab that was introduced last April. Before that, there was the original Apple Watch Nike+. 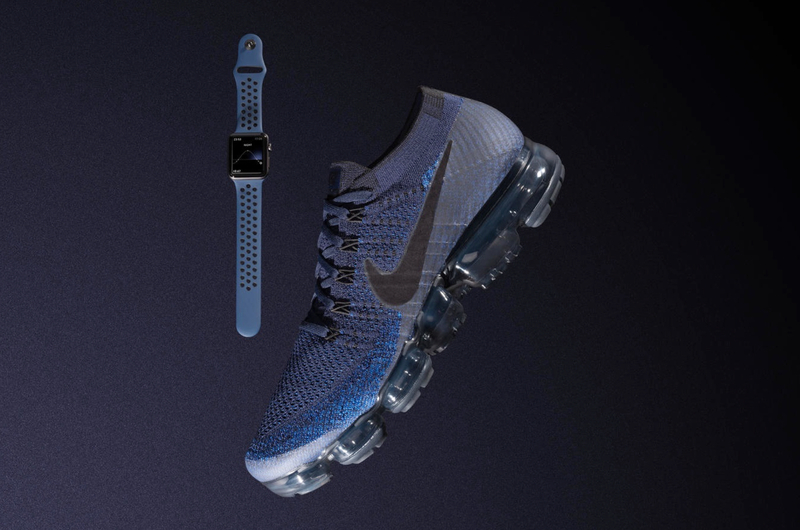 Now, Apple and Nike has taken their partnership even further, with the announcement this week of four new Nike Sports Bands for Apple Watch Nike+ in colorways inspired by the Nike Air VaporMax Flyknit “Day to Night” collection. The “Day to Night” collection celebrates runners whenever they choose to run – at twilight, sunset and everything in between. Each of the colors is inspired by a shade of the sky, from dawn to dusk, and allows runners to make a statement by matching their Apple Watch Nike+ bands to their footwear. Nike Sport Apple Watch Bands are crafted from a strong, flexible fluoroelastomer material that is lightweight and perforated for ventilation and sweat management. The four new Nike Sport Bands are priced at $49.00 each and are available starting June 1. 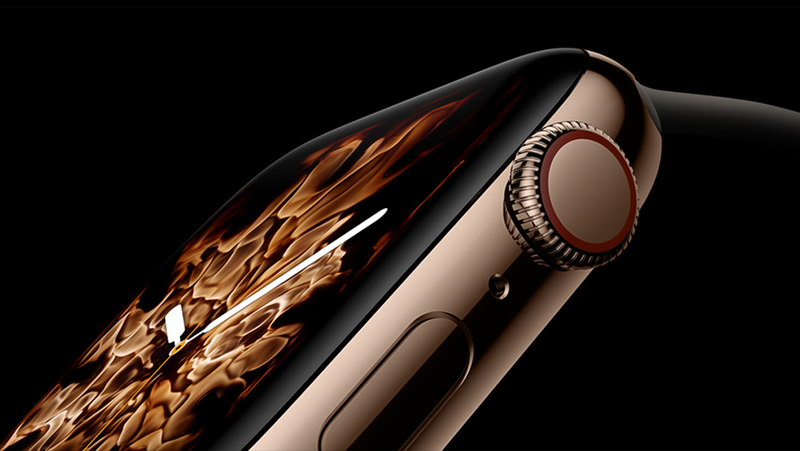 Even though the market for Apple Watches may be separate from the insular world associated with mechanical watches, Apple Watches continue to sell. 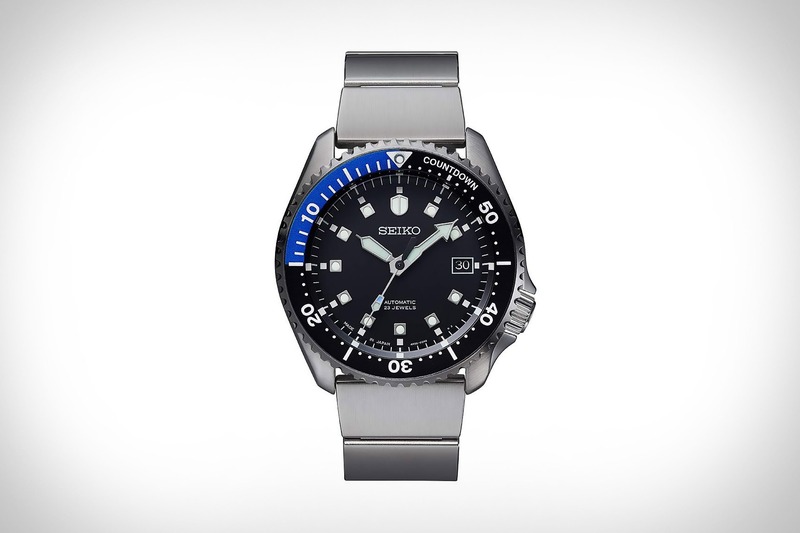 And as they do the watches are becoming more and more fashionable to the point that they are now matching them to specific Nike shoe collections.